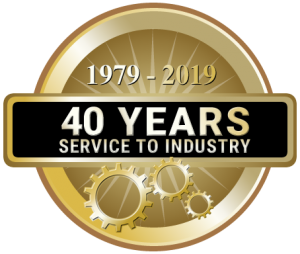 TDR Transmission is a business built upon supplying high quality standard and customised engineering products with a personalised service that treats everyone with respect, trust and compassion. We know that every employee has something important to bring to our business and that every employee is integral to our success. At TDR you will always be challenged in your work and supported in reaching your career goals. To apply for a vacancy please contact us. Please note that TDR Transmission works with preferred suppliers and we are not looking to expand this at present. Please do not reply to these adverts on behalf of an agency, or send speculative CV’s as we will not be able to accept them. TDR Transmission is committed to being an equal opportunities employer.